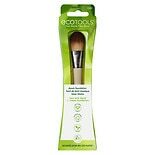 Shop Physicians Formula Organic Wear Pressed Powder Makeup Tranlucent Medium (.03 oz. ).03 oz. 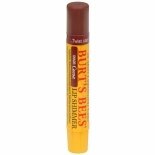 Shop Burt's Bees Lip Shimmer Cocoa (.1 oz. ).1 oz. 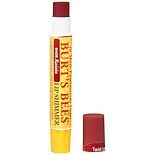 Shop Burt's Bees Lip Shimmer Stick Raisin (.09 oz. ).09 oz.